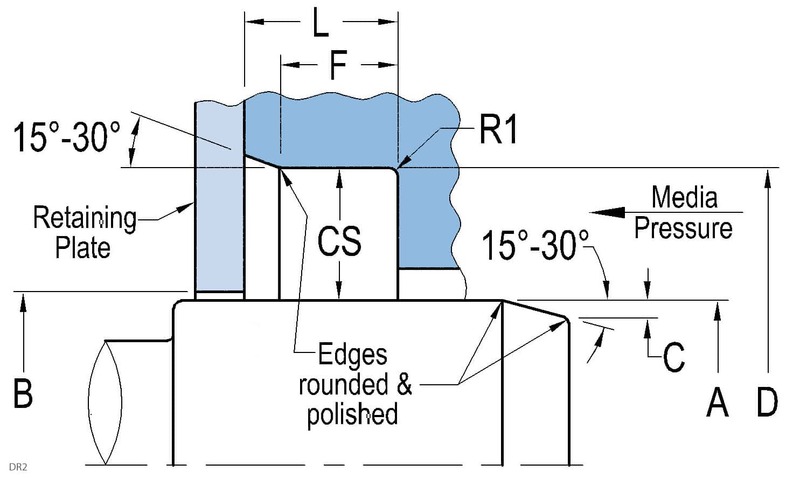 Heavy-duty single-lip oil seal for fitment in an open groove. Designed to handle harsh or arduous conditions where most seals have a short life. This style is able to be used in an open housing, even where exceptionally large cross sections are required. Available in many case and lip materials, this seal can handle aggressive conditions and even pressurized chemicals. 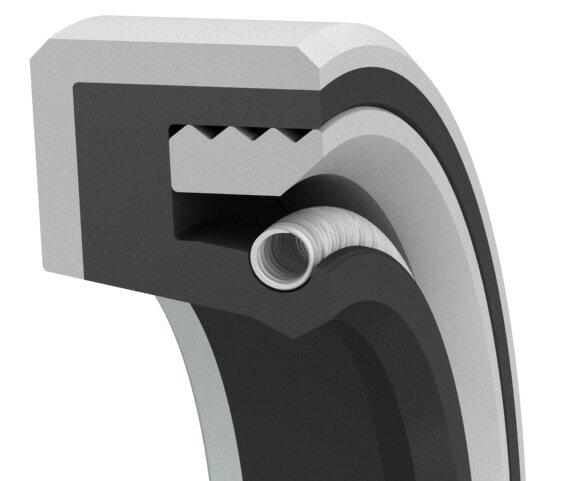 This non-metal reinforcement design ensures concentric fitment and increased corrosion resistance over traditional seals. This seal is available in small quantities for repairs and seal replacements within 1 to 3 days. For dirty, dusty or polluted environments, our R2HDC style with additional dust lip should be used.